FLASH SALE! ALL SALE €15 - limited time only! 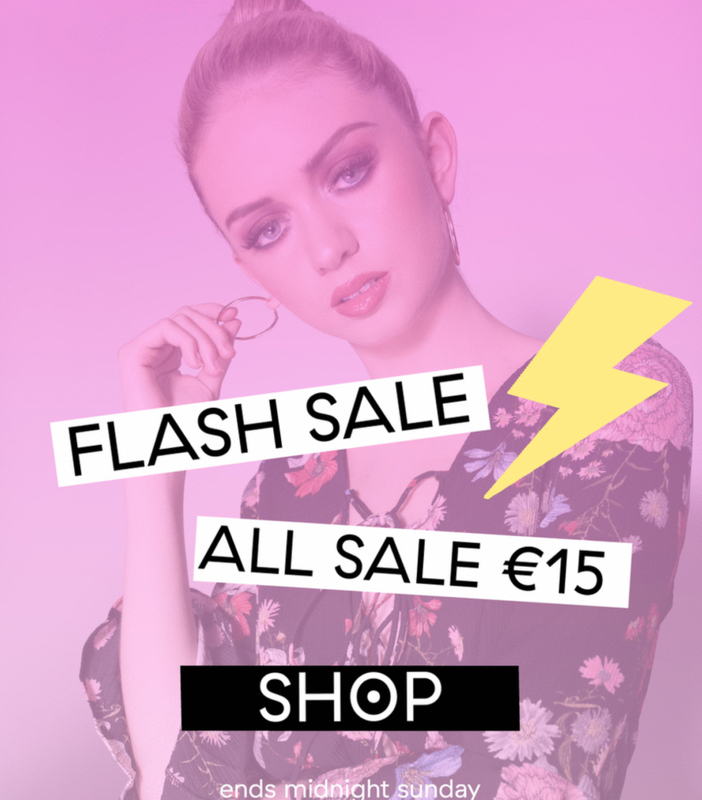 Lots of items are on sale at just €15 at dresses.ie. Visit today and don't miss out on this fantastic oppurtunity!